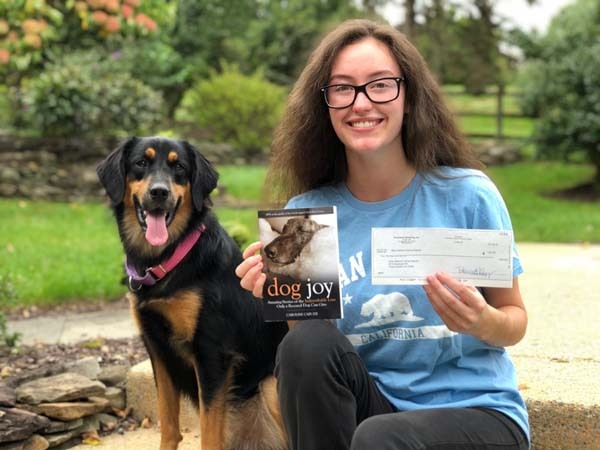 Caroline Capuzzi is pleased to announce the first round of donations from the proceeds of her book, Dog Joy. Each of the dog rescue organizations listed below are featured in the book. 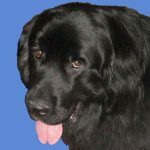 Chicagoland Dog Rescue, featured in chapter 3, “Da Rox” by Phil Brakefield. 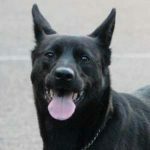 Chicagoland Dog Rescue is a totally volunteer-based, shelter-less rescue. You can learn more by visiting: www.ChicagolandDogRescue.org. Stray Network Animal Rescue, featured in chapter 5, “Saved by Soli” by Sandra McGuckin. Stray Network Animal Rescue, in Memphis, Tennessee and Glenside, Pennsylvania, is a group of dog-loving volunteers who rescue abused, displaced, disposed and unwanted dogs of the mid-south and surrounding areas, specializing in stray pregnant moms and pups, and orphaned puppies. You can learn more by visiting: www.StrayNetwork.org. Animal House Project, featured in chapter 7, “Cado’s Journey” by MaryBeth Yannessa. 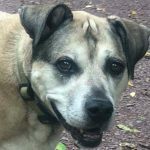 Animal House Project, located in Pottstown, Pennsylvania, is a 100% volunteer, charitable organization on a mission to help companion pets stay at home and out of animal shelters by providing donated pet food and pet care services to families in financial need. You can learn more by visiting: www.AnimalHouseProject.org. 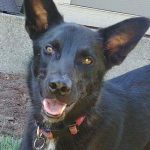 Homeless Pet Foundation, featured in chapter 15, “That Happy Expressive Face” by Lynn Horner Baker. 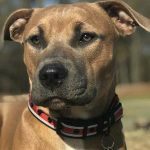 The Homeless Pet Foundation, located in Marietta, Georgia, was founded by Dr. Michael Good, owner of the Town and Country Veterinary Clinic, to prevent unnecessary euthanasia and to find an alternative solution for the many lost dogs and cats in the community that are in overcrowded shelters. You can learn more by visiting: www.HomelessPets.com. 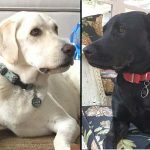 Animal Protection Society of Caswell County, featured in chapter 25, “It’s All a Black & White Issue: We All Need Rescuing” by Dwight O. Chandler. 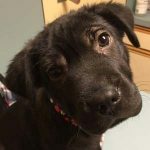 Animal Protection Society of Caswell County is a non-profit organization that operates the local animal shelter for the county in Yanceyville, NC. You can learn more by visiting: www.APSCaswell.org. Linda Ann’s Greyhound Adoption, featured in chapter 2, “I Just Wanted a Buddy” by Mark S. Balbach. 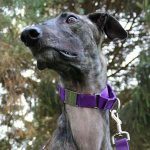 Linda Ann’s Greyhound Adoption is an all-volunteer adoption group devoted to the welfare of retired racing Greyhounds. You can learn more by visiting: www.LindasGreys.com. 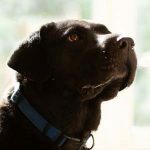 Dog Town Rescue, featured in chapter 8, “My Friend & Exercise Buddy” by Katherine Molnar-Kimber. Dog Town Rescue is located in Colmar, PA. You can learn more by visiting: www.DogTownRescue.org. Don’t Bully Us, featured in chapter 9, “Every Little Girl Needs a Dog Best Friend” by Amanda White. Don’t Bully Us Rescue is a foster based, Pit Bull and bully breed rescue. in Philadelphia, PA. You can learn more by visiting: www.DontBullyUs.com. Useless Bay Sanctuary, featured in chapter 23, “Fast Love” by Jennifer Lee. Useless Bay Sanctuary is located in Seahurst, WA. You can learn more by visiting: www.UselessBaySanctuary.org.